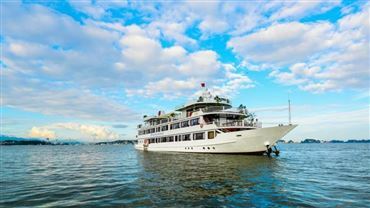 12h15: We welcome our guests onboard the Maya Cruise and then check in, enjoy Welcome Drink, receive cruise briefing, safety instructions and check in. 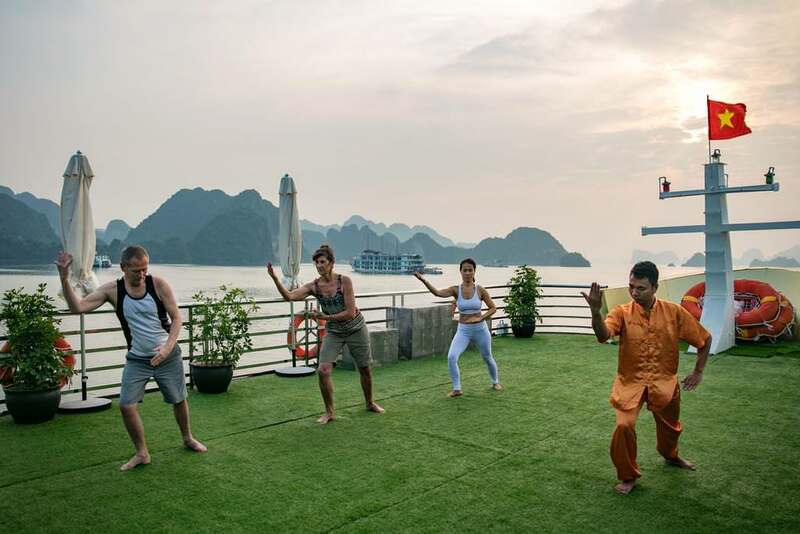 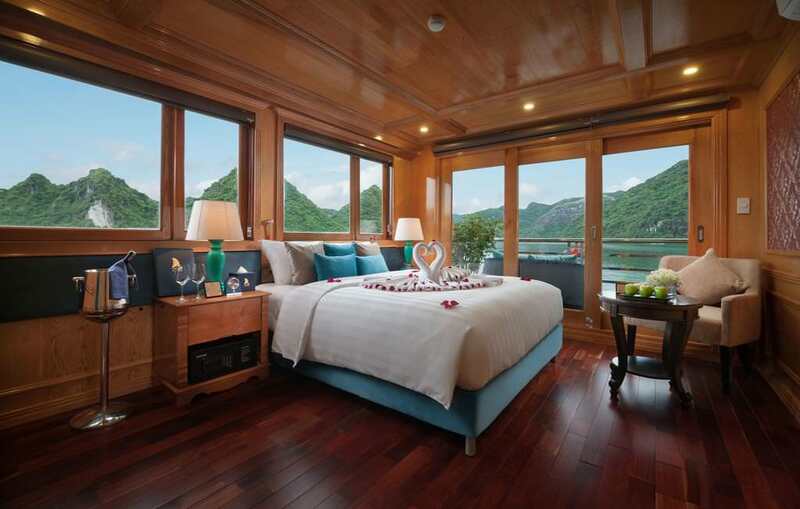 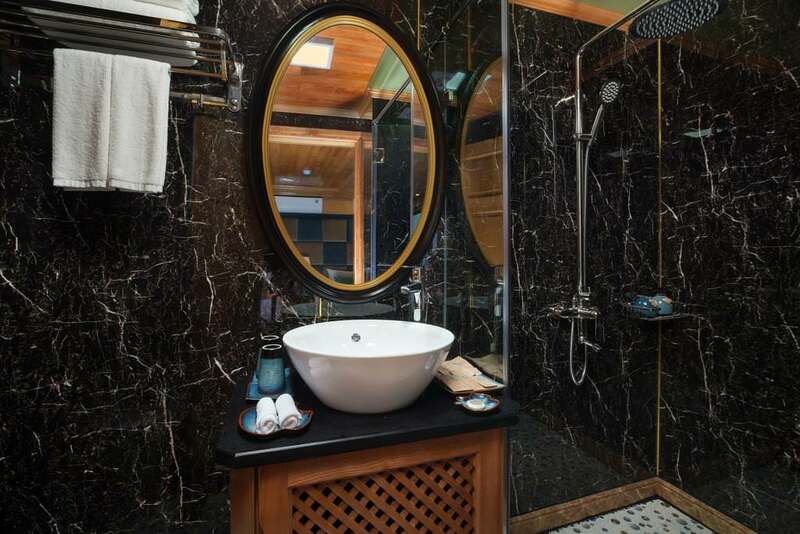 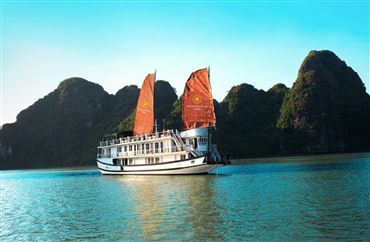 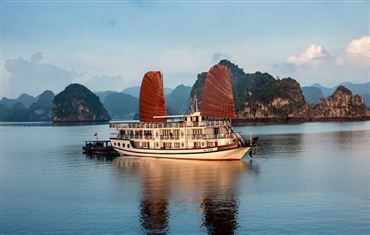 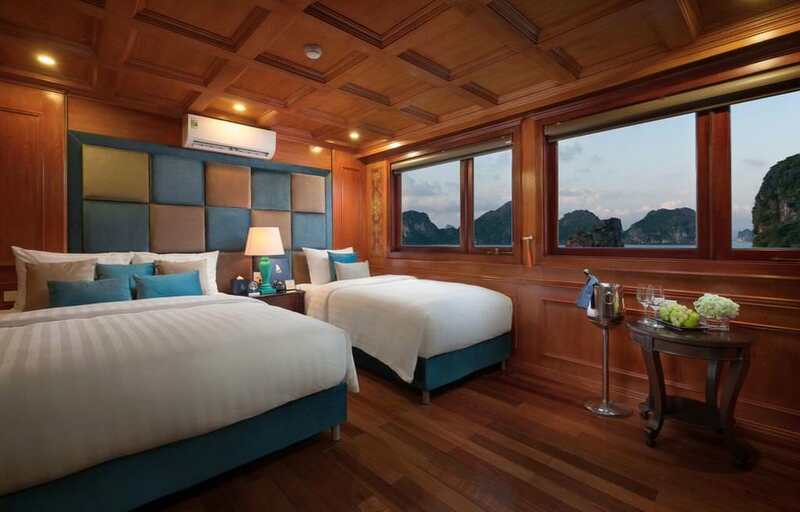 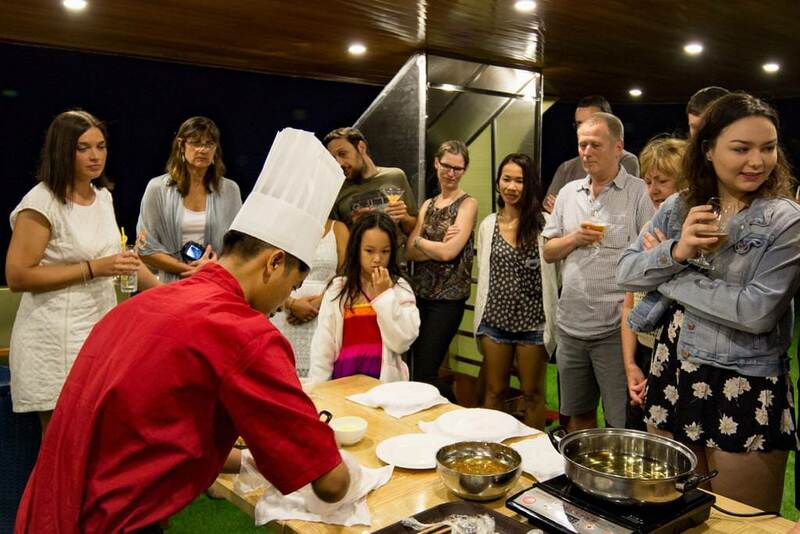 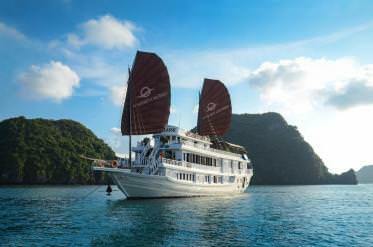 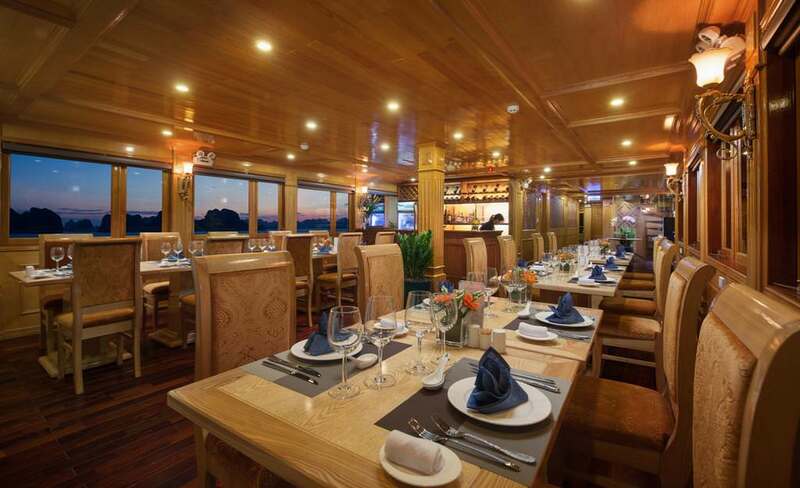 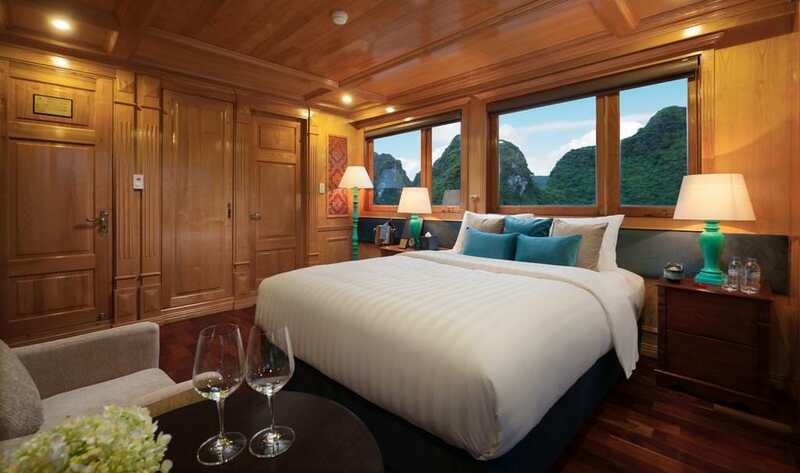 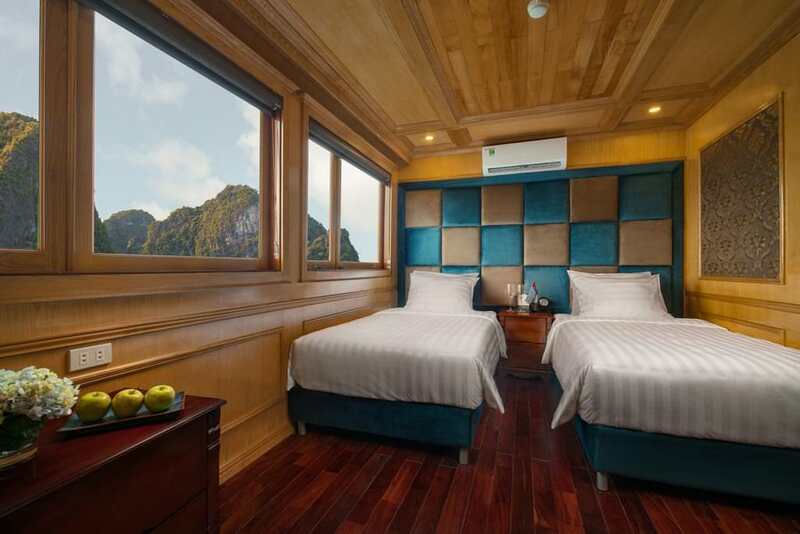 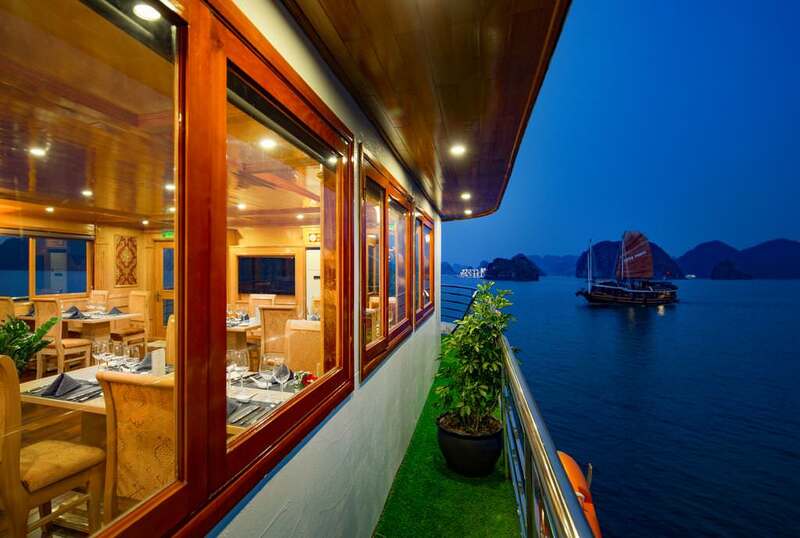 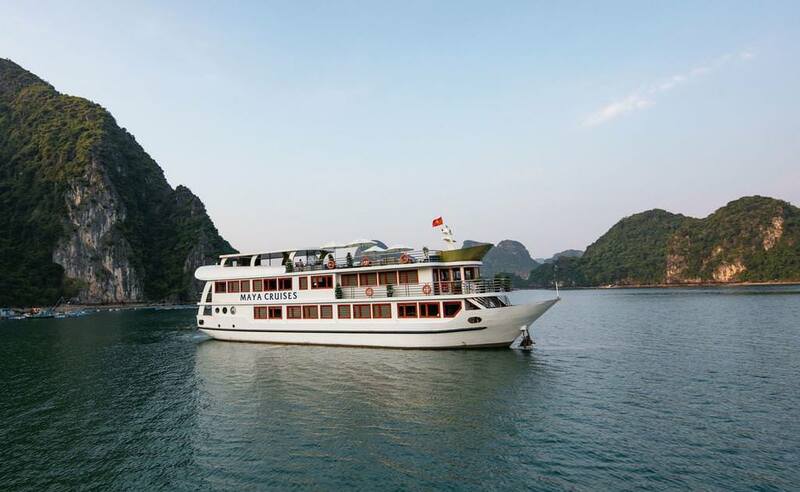 Start cruising and explore Lan Ha Bay & Ha Long Bay. 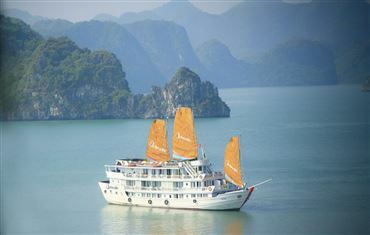 15h00: We progress to Tra Bầu area of Lan Hạ Bay- a separate part of Halong Bay. 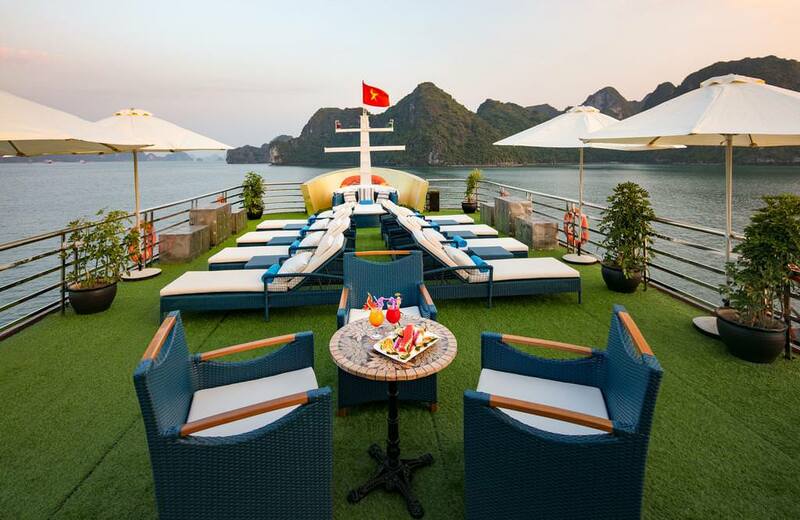 This is a quiet tourist paradise in Vietnam. 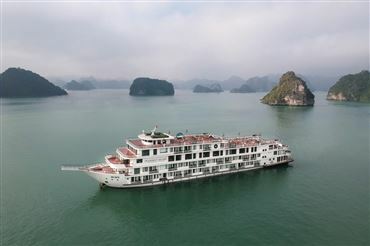 You can try at kayaking or simply just enjoy a swim. 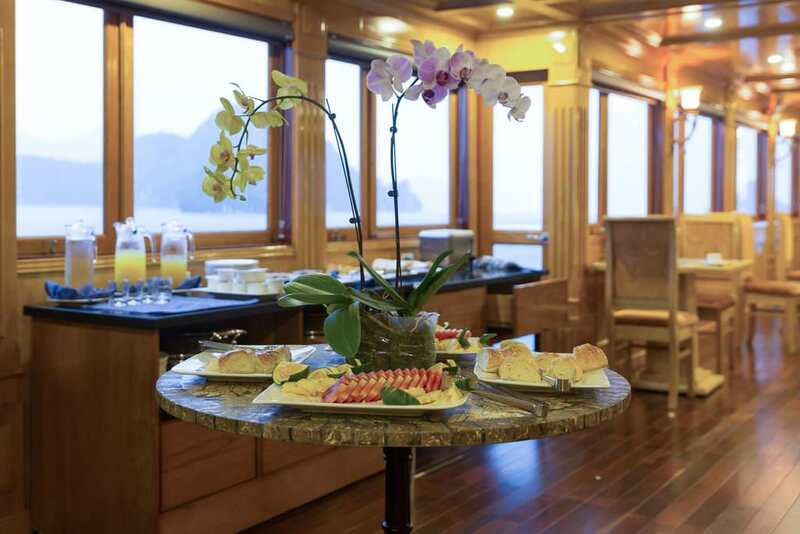 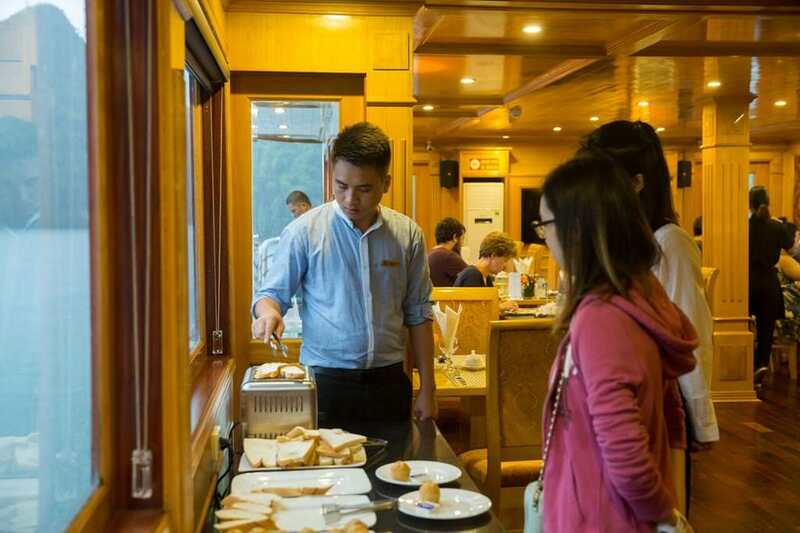 Upon completing breakfast continue our journey and head out in bamboo boat to explore the bay in the area where the Toi Sang cave is situated.